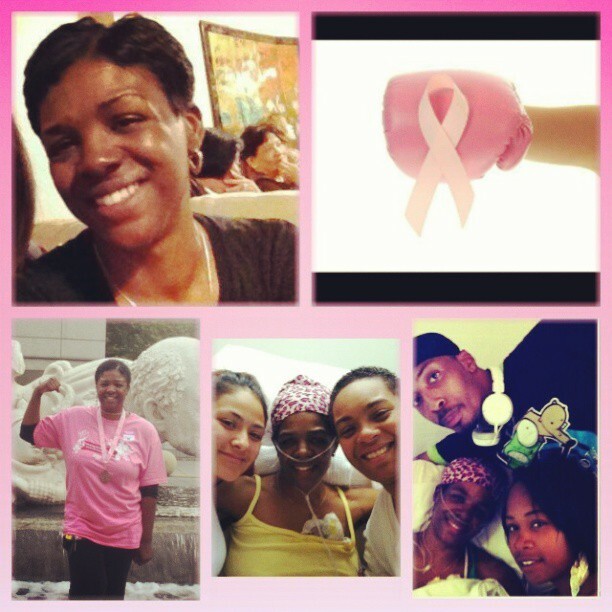 Posted on April 12, 2013, in Poetry and tagged Breast Cancer, Cancer, Family, Fearless, Fighter, Heart, hope, Life, love, Tamara Brown, Warrior. Bookmark the permalink. 2 Comments. Amazing write, Sean. Wishing the best for your dear friend.